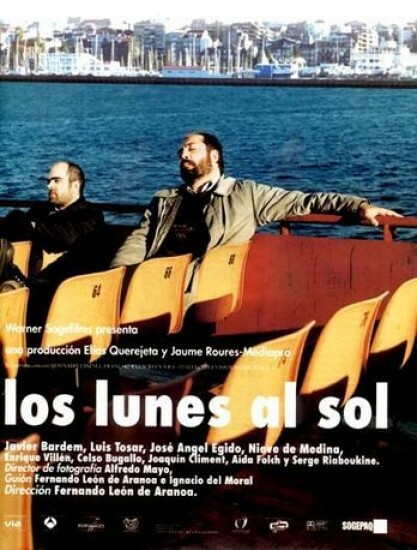 This touching drama explores the trials and tribulations of a group of working-class men have been suddenly laid off from the local shipyard. Now in middle age, they pass the time at a local bar where they reminisce about the good old days and complain about their current state. Santa refuses to give up and tries to give his friends hope, while his pessimistic friend José continually worries that his wife might leave him. Amador refuses to face reality, claiming that his wife is on a trip and will return any day now. And Lino goes for interview after interview and doesn't give up despite the fact that jobs are being offered to people half his age.